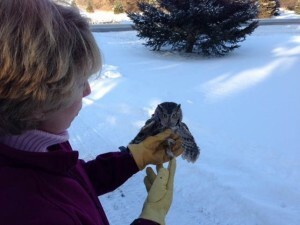 Wanakia Wildlife Rehabilitation and Education Center is dedicated to the rescue, rehabilitation and release of Native Wisconsin wildlife back to their natural habitat, as well as, promoting public awareness of wildlife issues. Wanakia Wildlife admits most species of native wild birds. These species include the smallest of songbirds such as chickadees and finches, to robins, to jays and crows, to water fowl such as ducks and geese, to birds of prey such as owls and hawks. 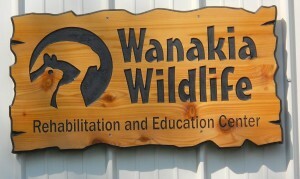 Wanakia also works with small mammals to include cottontail rabbits, opossums, and squirrels of all varieties. The young orphans that are brought to Wanakia that are too immature to be on their own, are provided with the proper habitat and diet in which to grow. 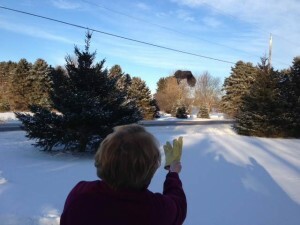 Once they reach a stage of independence they are then let go back into their natural habitat. The second half of Wanakia’s mission is to educate. Wanakia brings a bit of outdoors, indoors, using non releasable education animals during teaching sessions. 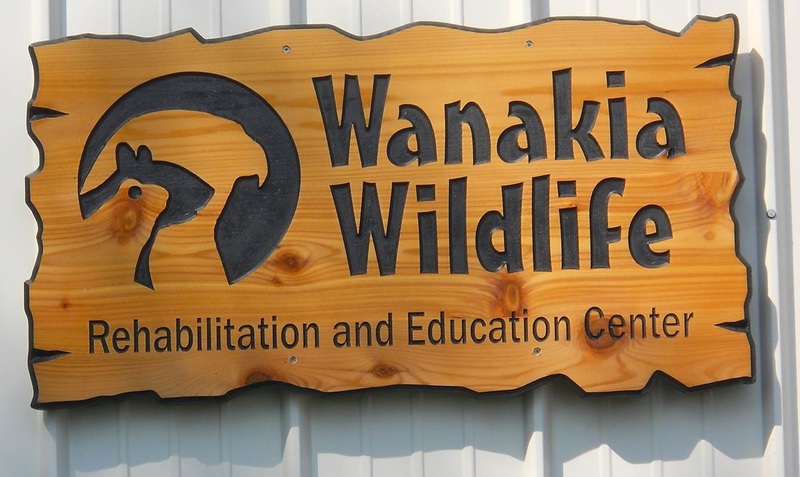 Wanakia will bring the animals to area schools and community organizations where the animals teach about their natural histories and environmental issues.